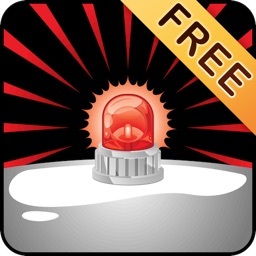 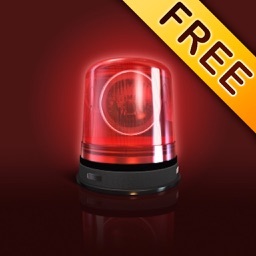 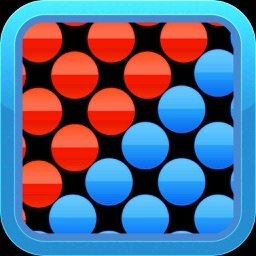 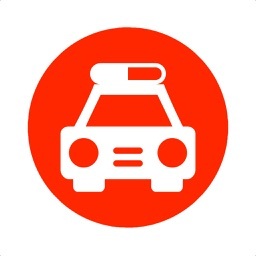 Police Siren (FREE) by Bell Standard, Inc.
Police Siren is a cool app that simulates a police siren and lights. 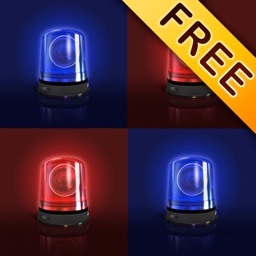 Includes high quality police siren audio and blue/red strobe light. 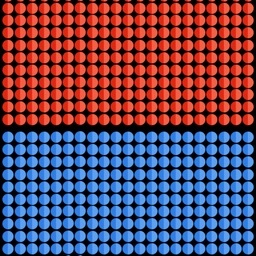 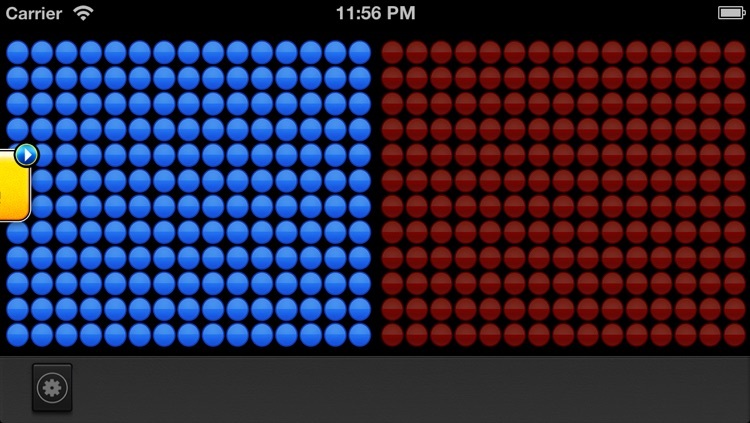 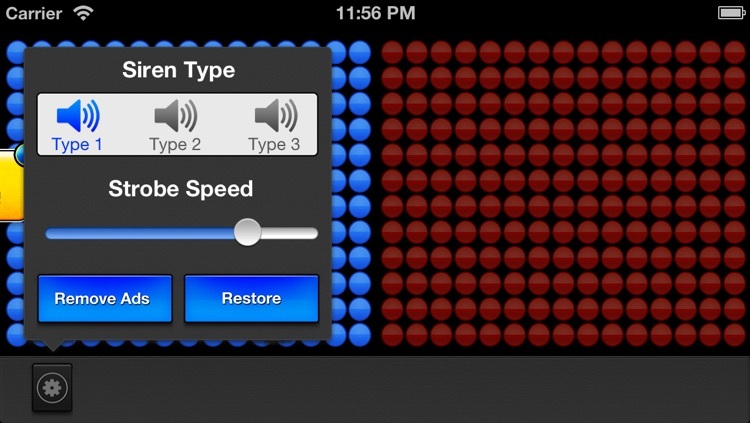 Select sound effects and strobe speed.